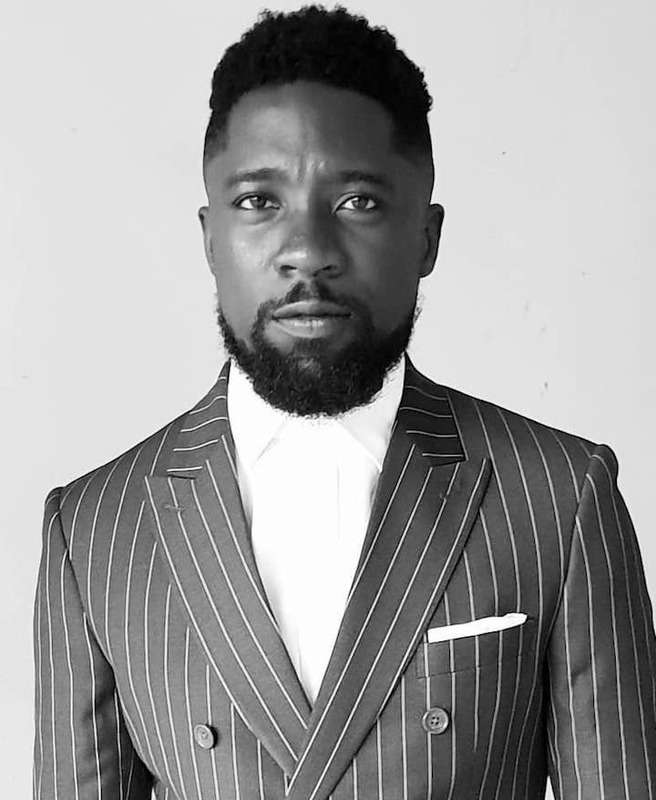 Olamide Adedeji, exec producer, creative director and broadcast content producer, has resigned from Consolidated Media Associates (CMA), parent company of Soundcity, Spice TV, Xchange.NG and Trybe TV. With more than 13 years of experience that cuts across television and radio broadcast, live events, publishing and media production, Adedejihas decided to venture into the next phase of his life. Having officially notified his CMA bosses of his decision in October last year, he is now confident the rest of the team he is leaving behind is skilled and equipped enough to take on what they have built over time. “I am now focusing on passion projects these days. We have been scratching the surface of this entertainment / media business in Africa and the results are coming in; faster in this highly digital era with new opportunities in the landscape,” he said. Lagos-based CMA is also behind other media companies such as Televista, ONTV, ONMax, Urban Radio and Correct FM. CMA’s media networks reach approximately 100 million viewers in 70 countries, according to the company.